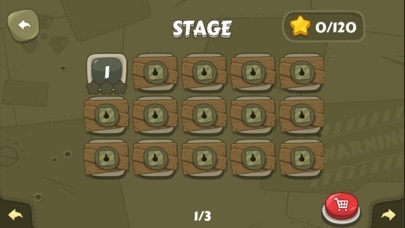 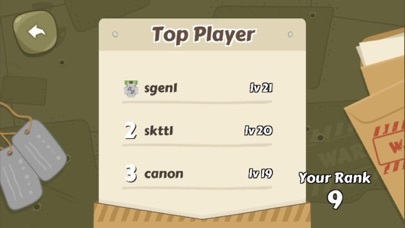 Discussion in 'iPhone and iPad Games' started by IPlayGame, Jul 9, 2015. 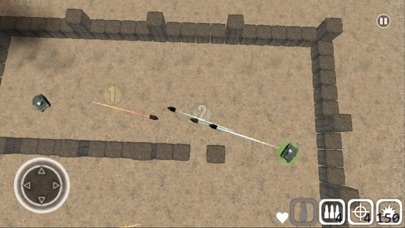 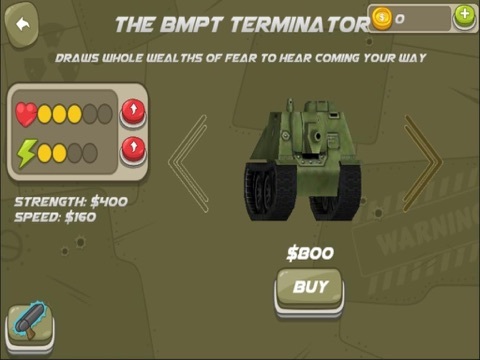 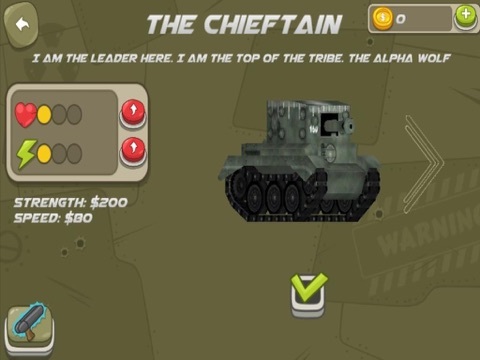 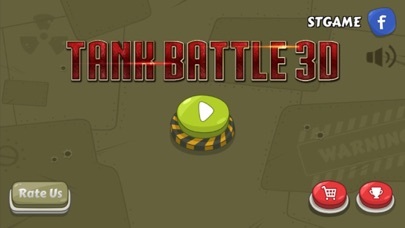 Fast paced 3D tank action on your IOS device. 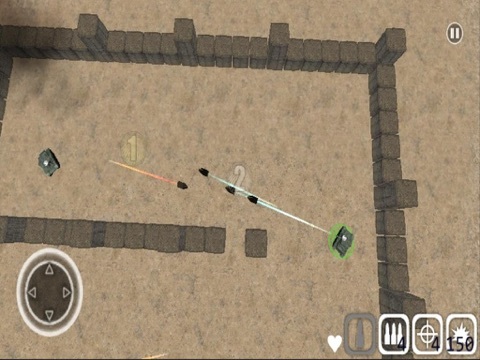 Take out your enemies with cannons, heat seekers, and howitzers.